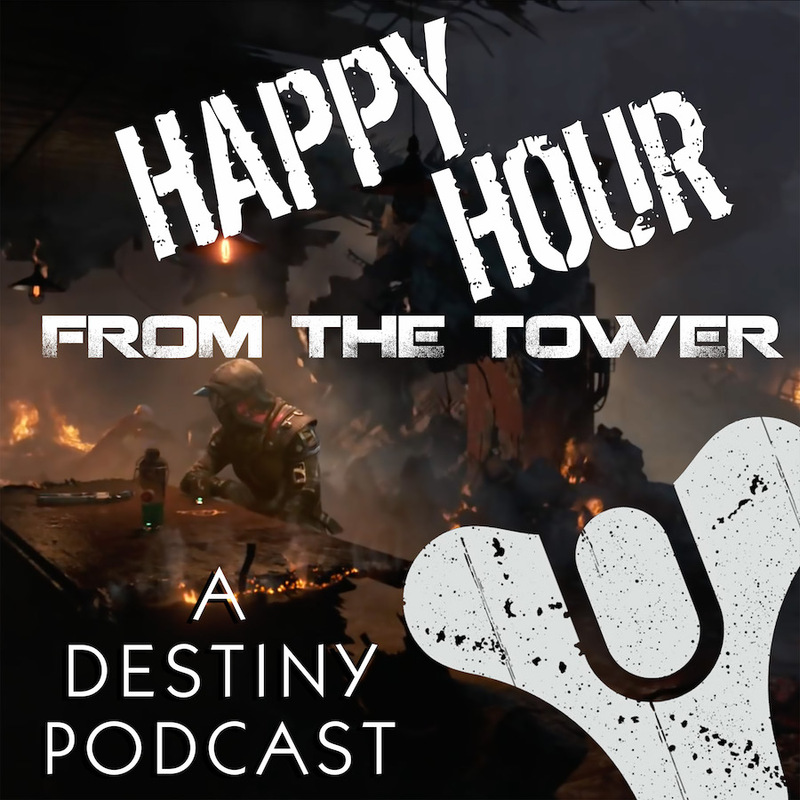 Now and then, the Tower may share a podcast that also shares a love for Destiny, and how the game remains a stand-out against all other games in the market. In this episode of Headshots, host Josué Cardona interviews his friend Jonathan, a disabled veteran, about his experience across both Destiny and Destiny 2. Jonathan also goes deep into how video games and streaming communities helped him through a dark period of his life. Destiny, it turned out, would be more than a distraction. It would be a lifesaver. Content Warning: This episode feature discussion of suicide and depression. Headshots is part of GeekTherapy.com. This network, under tagline “How Geek Culture is Saving the World”, serves as a hub for news on the positive effects of video games, comic books, pop culture, and new tech. Josué hosts the Geek Therapy Podcast and frequently lectures at pop culture conventions and professional conferences. He’s currently on a mission to disrupt the mental health space with educational technology and things that haven’t been invented yet.